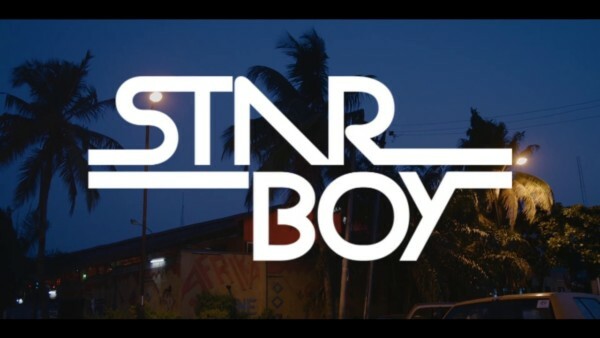 The much anticipated video for “Manya“, Wizkid‘s collaboration with one half of Legendury Beatz, MUT4Y is finally here. The Director Q directed flick was shot at the popular Afrikan Shrine. Hit Play to feel the vibes below!